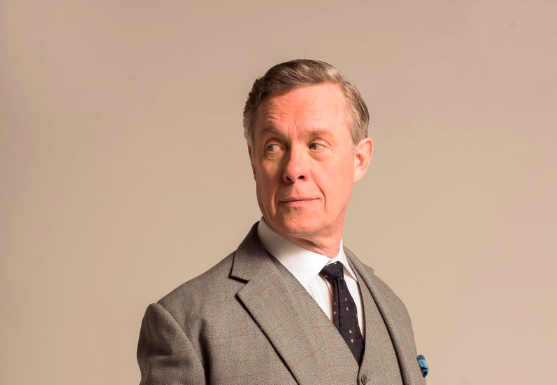 Three-time Olivier Award winner and current BAFTA nominee, Alex Jennings (My Fair Lady, Charlie and the Chocolate Factory. The Queen, Bridget Jones: The Edge, Babel, The Lady in the Van and most recently the critically acclaimed Netflix series The Crown and Unforgotten for which he has been nominated for Best Supporting Actor) will complete the cast for the London premiere of the acclaimed Broadway musical The Light in the Piazza. A stunning story aboutthe life-changing thrill of first love, Jennings will play Signor Naccarelli the father of dashing Italian lover, Fabrizio.